Your teeth are very important. They help you in chewing food and make your smile look beautiful. However, if you don’t tend to them on a daily basis, they are likely to have stains and even get damaged. This is because some bacteria from the foods and drinks that you consume accumulate and become toxic to your teeth. Discolored or broken teeth can cause your self esteem to sink south. Such problems can be easily avoided by just maintaining oral hygiene. It’s actually the key to maintaining a beautiful smile. The good thing is that some of the things that you need to do don’t take much of your time. Below are tips that you should follow to keep your teeth in good health. By the rule of thumb, you should brush your teeth after indulging in food and drinks. This habit prevents bacteria that cause teeth to decay and get stained from building up in the mouth. In fact, it’s advisable you brush at least two times per day; early in the morning and before going to bed. However, most people brush religiously in the morning but go to sleep without brushing. This is so wrong. Bacteria are more active at night because the enzymes of the saliva are dormant which means they can’t counter their effect. And perhaps that’s why some people wake up with a smelly breath in the morning. A tooth brush is not able to clean your teeth thoroughly. This is because there are certain areas that it can’t reach due to its design. 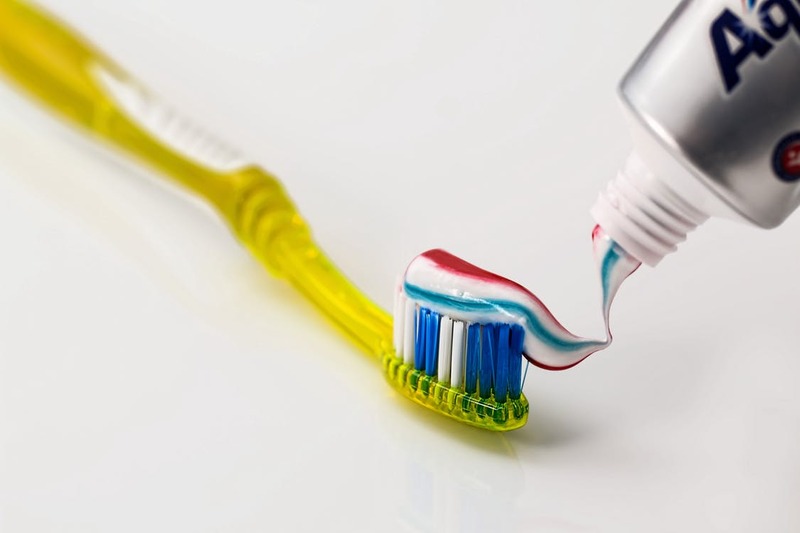 As a matter of fact, a toothbrush is designed to only clean three sides of your teeth. 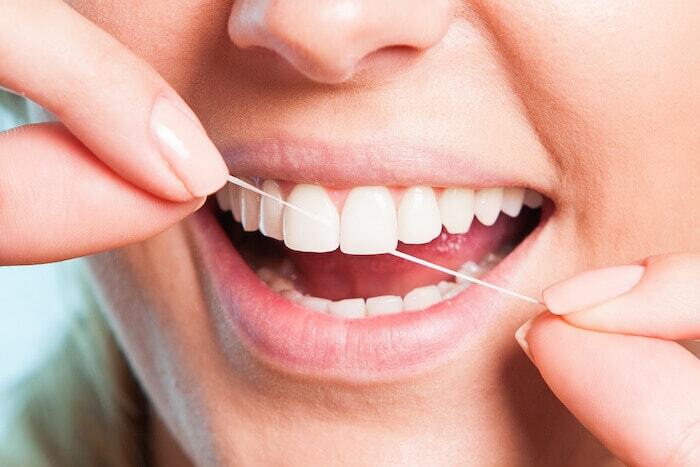 Flossing is therefore the best solution for this shortcoming. When you floss, you are able to navigate into areas that can’t be accessed by the tooth brush especially the space between individual teeth. Smoking is the leading cause of discolored teeth. You should therefore avoid it as much as you can. 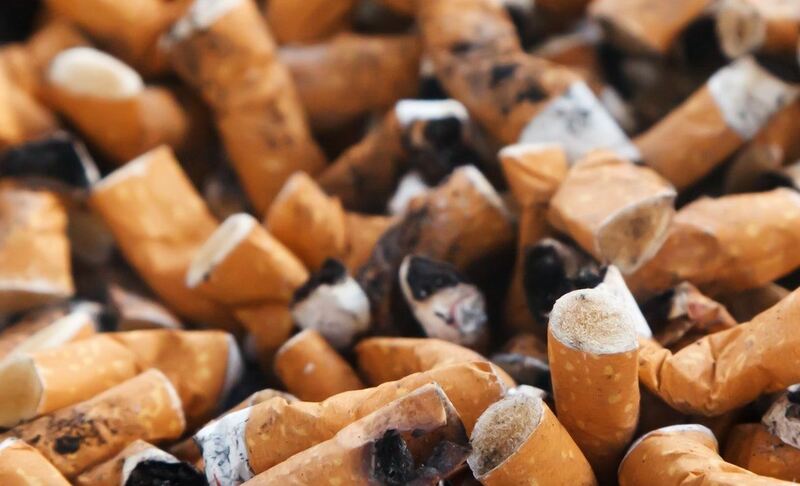 Just so you may know, tobacco contains toxins that cause your teeth to wear out. The smoke is even more harmful to your health because it can cause you to have lung cancer. Since you can’t quit smoking in an overnight, you should commit yourself to brushing your teeth after having a smoke. It is recommended you avoid taking coffee, tea and sodas because they contribute to staining by a great deal. If you really must have tea or coffee, you should mix it with milk to reduce the impact of the ingredients that lead to staining of teeth. Sodas are even worse than tea and coffee because they cause your teeth to get weaker. In case you take coffee or tea due to cravings, you should brush your teeth right away. It’s important you visit a dentist at least twice a year. Such regular visits allow for dental problems to be diagnosed and remedied early before they get out of hand. Finding a reputable dentist should not be a problem because you can use the internet. The good news is that there are good dentists in Marlton, NJ that have many years of experience in treating dental problems under their belts.